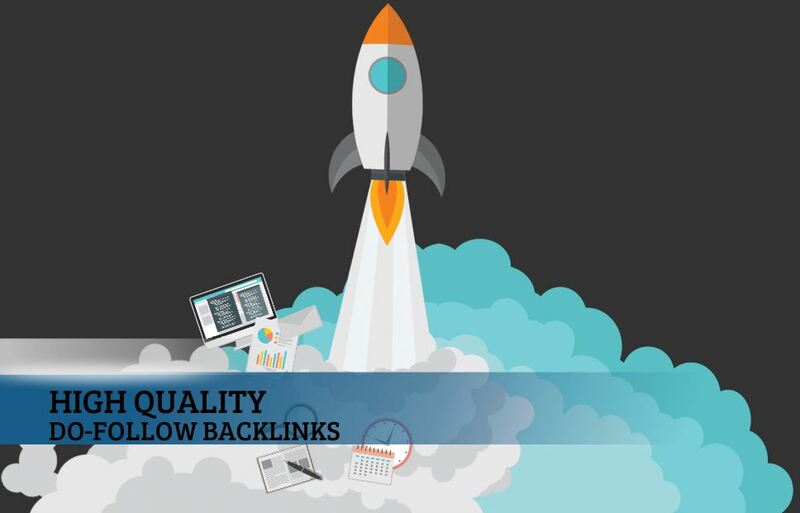 High quality Do-Follow and PBN Backlinks to your website will give a facelift to your website’s popularity. We manage connections with thousands of reliable and authority Private Blog Network and will help you achieve the unattainable task very easily with results by creating powerful links and social bookmarks. Powerful SEO package of 1000 PBN Do-Follow Backlinks and Social Bookmarks every month for 6 months to rank and keep dominate on Google, Bing & Yahoo first page. Boost your website, blog, video or any link on Google, Bing & Yahoo first page. When placing an order please send me your website URL, description for your website and keywords. Rank on Google, Bing & Yahoo first page with SEO mix of 1000 Do-Follow Backlinks, PBN Backlinks and Social Bookmarks is ranked 5 out of 5. Based on 8 user reviews.